1251 Johnson St, , Coquitlam - SOLD | Ray (Reza) Kodabash - Team 3000 Realty Ltd. Newly renovated house ready to move-in! Exceptionally large kitchen to accommodate growing family. Functional flr plan. 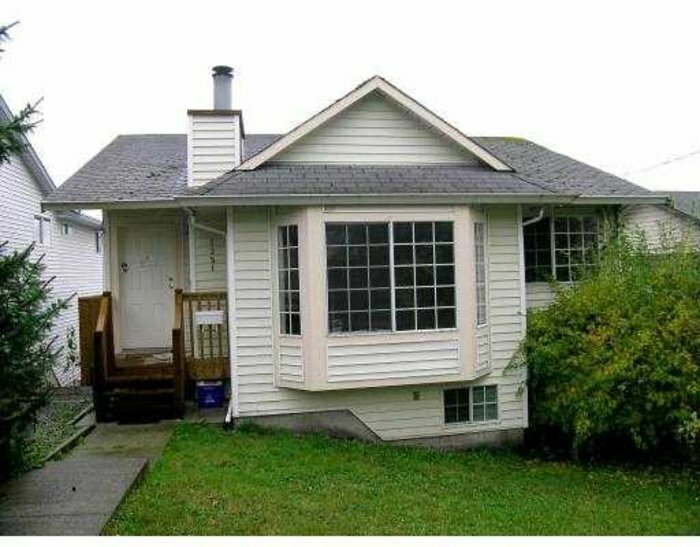 Central location, only mins from Coquitlam Centre, Douglas College & all amenities. RV & extra parking available.